Students in the Honors Program have scheduled these presentations to share the results of their various thesis projects with the university community. Each presentation is intended to last approximately one hour, with time for the student to present the results of the study and to respond to questions from those in attendance. Below are the Spring 2015 presentations. Individually, projects like these reflect extensive and intense study and attention. 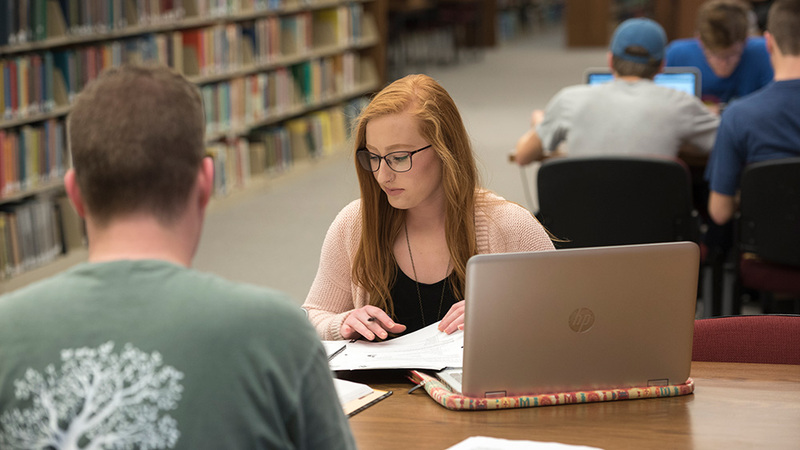 Collectively, they represent an important commitment of the OBU university community to careful study and good writing. Wednesday, April 1, 4:00-5:15 p.m.
Monday, April 6, 4:00-5:15 p.m.
Thursday, April 9, 6:00-6:45 p.m.
Seth Wright, Composing the "Mass for the Penitent Soul"
Tuesday, April 9, 7:00-8:00 p.m.
Tuesday, April 14, 3:30-4:45 p.m.
Wednesday, April 22, 4:00-5:15 p.m.
Tuesday, April 28, 3:30-4:45 p.m.
Saturday, May 2, 3:30 p.m.